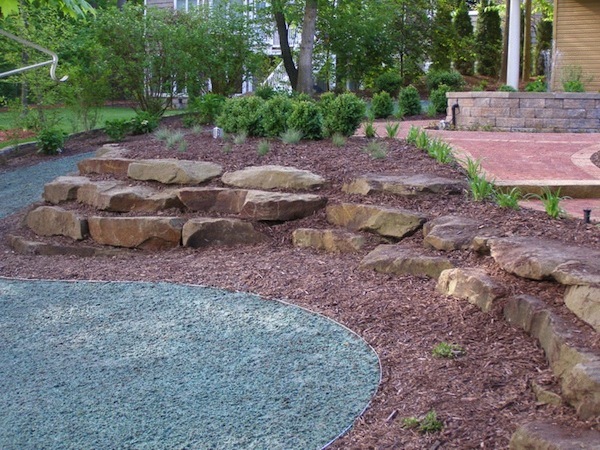 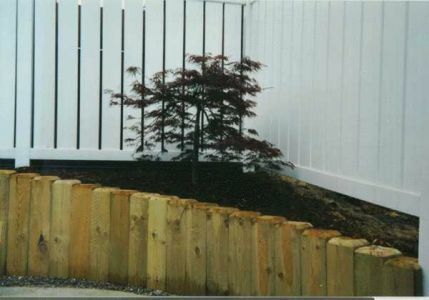 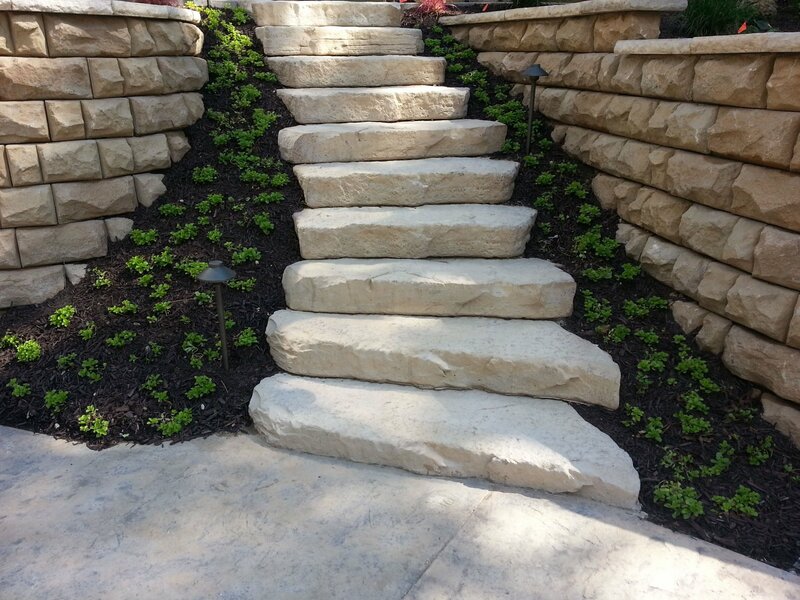 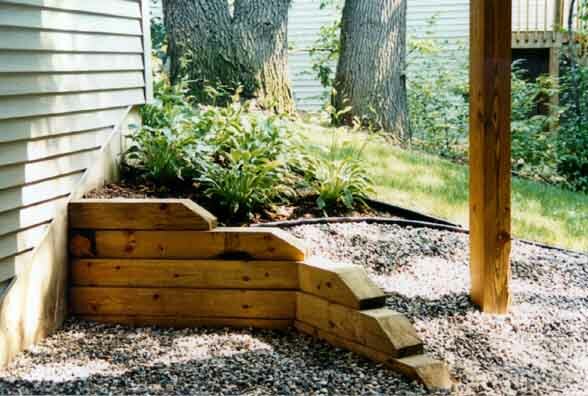 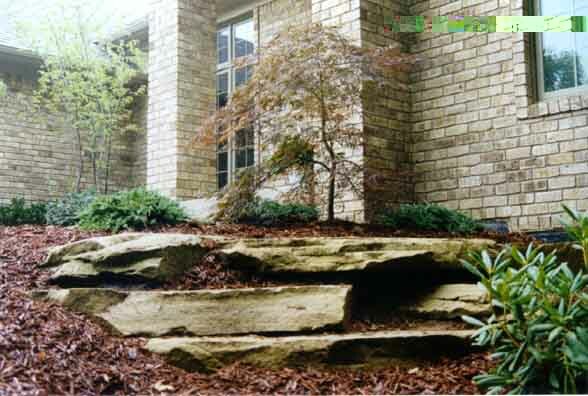 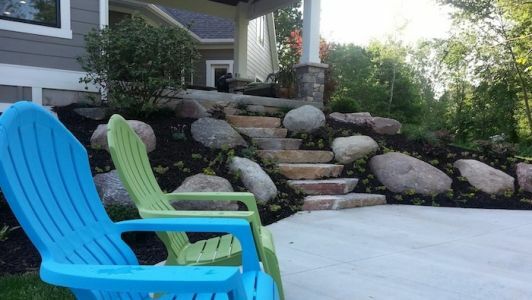 Landscape design starts with your lifestyle. 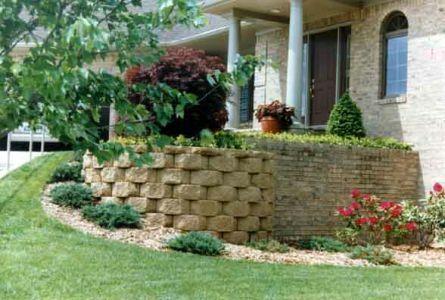 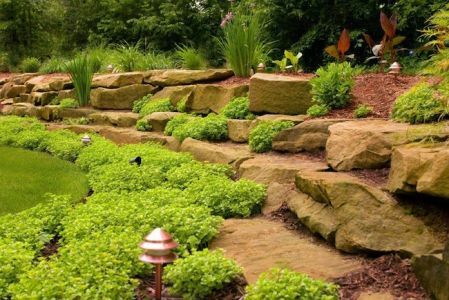 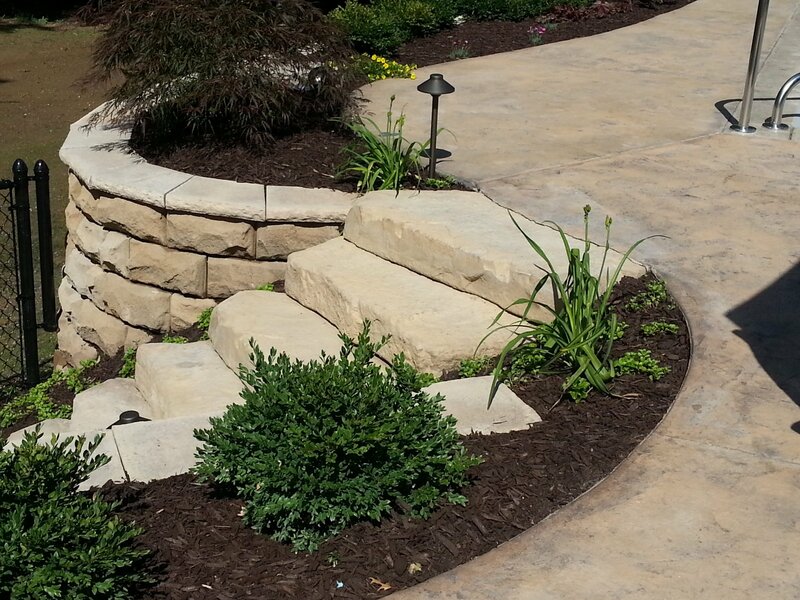 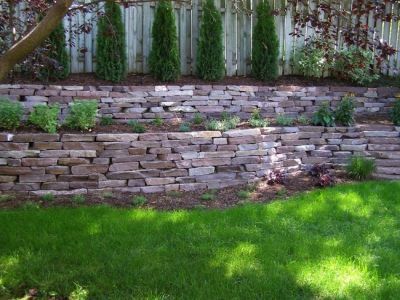 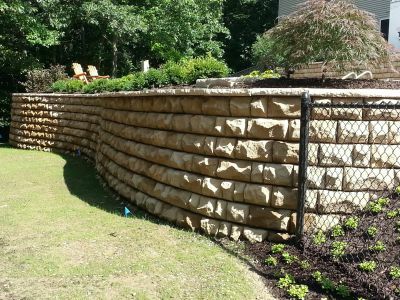 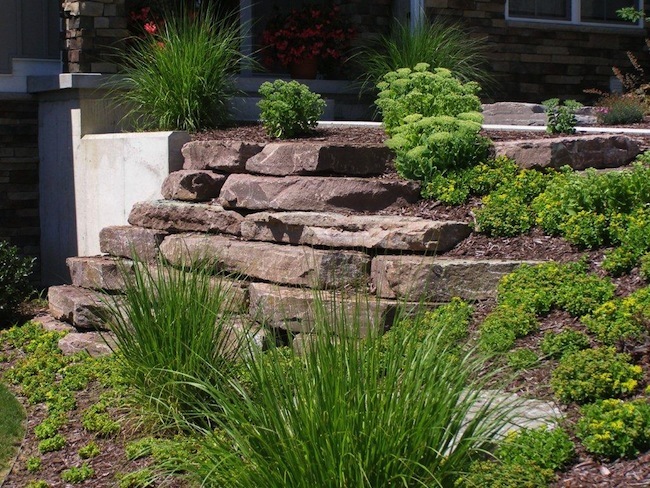 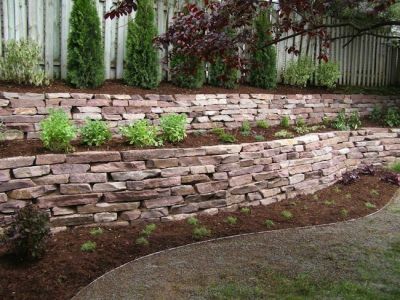 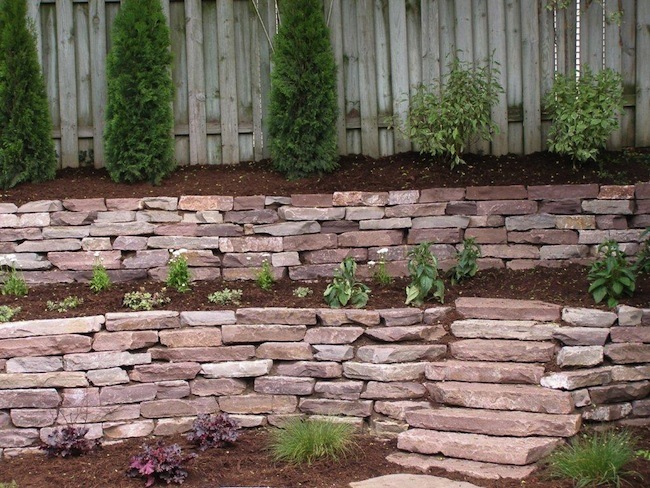 Whether you want to enhance curb appeal, create a backyard oasis, or extend your living space into your landscape, design is the first step to realizing your landscape’s potential. 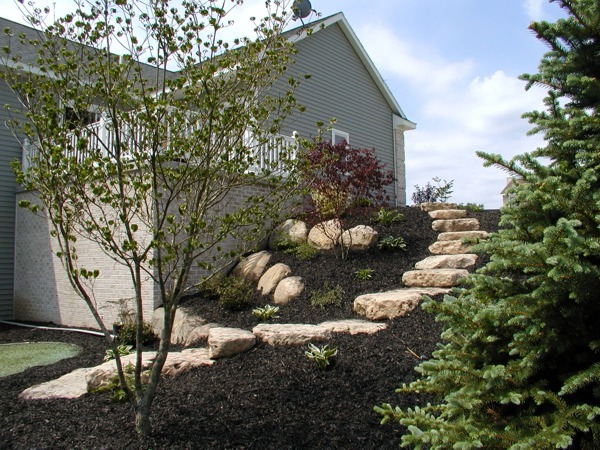 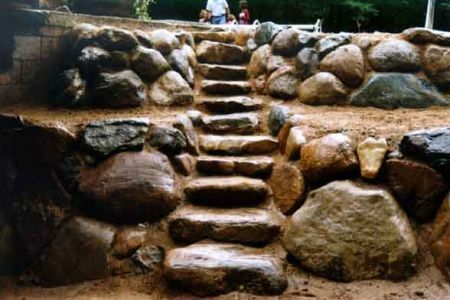 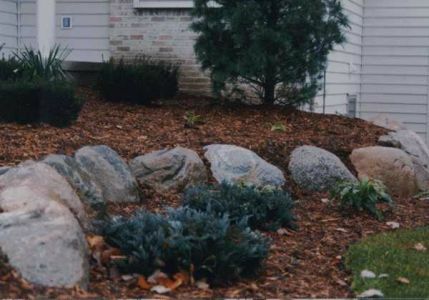 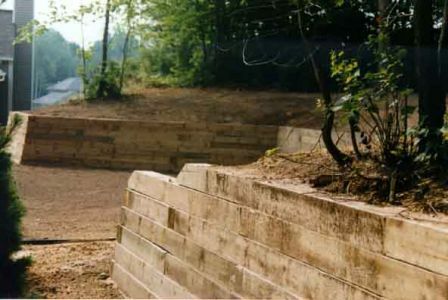 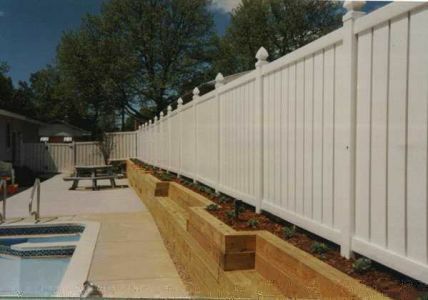 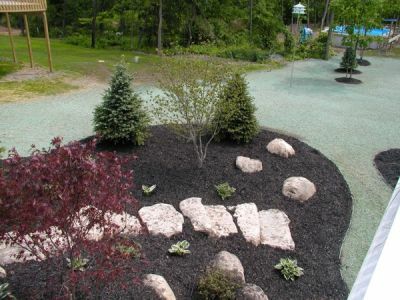 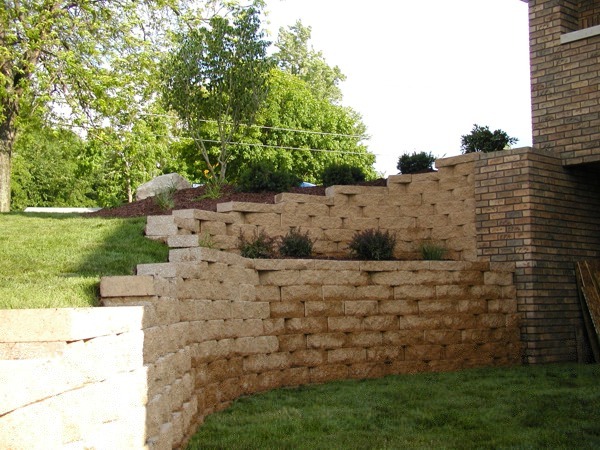 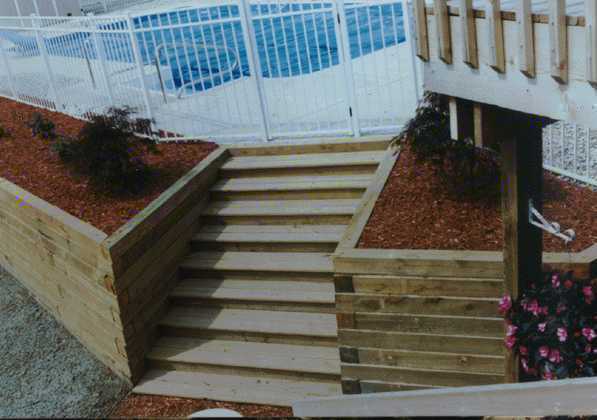 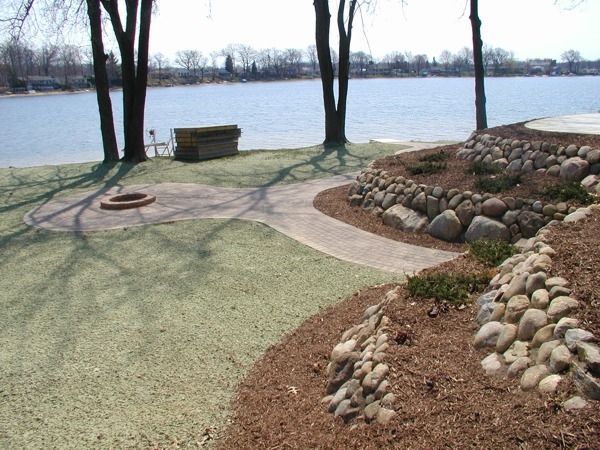 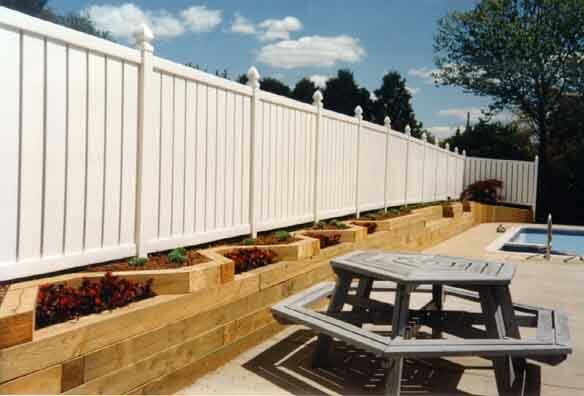 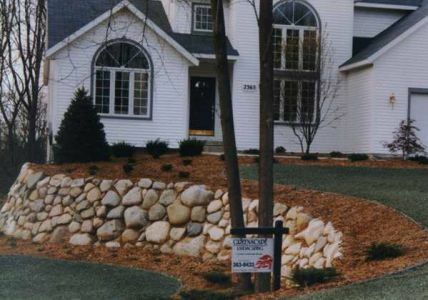 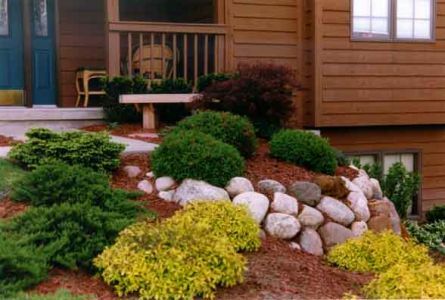 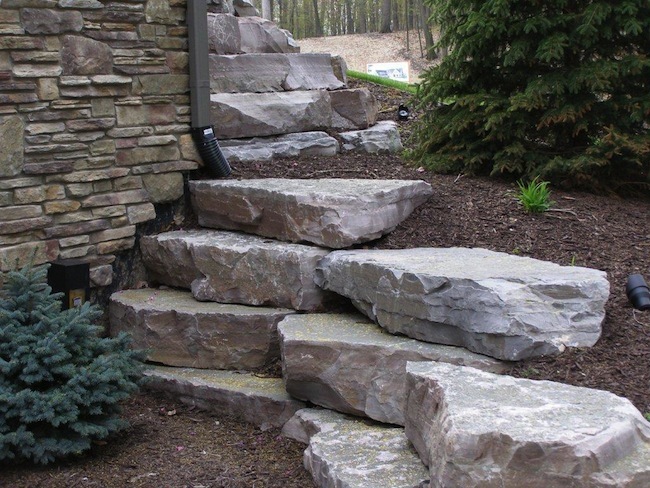 We know West Michigan weather, and we design to minimize frost heave and sandy or iron-­rich soil, among other considerations. 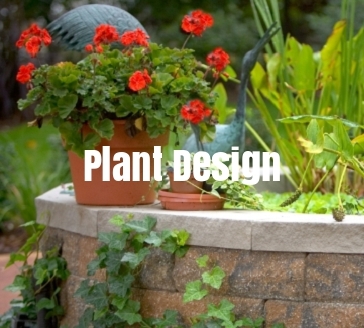 We also know which plants will thrive in sun or shade, clay or sand. 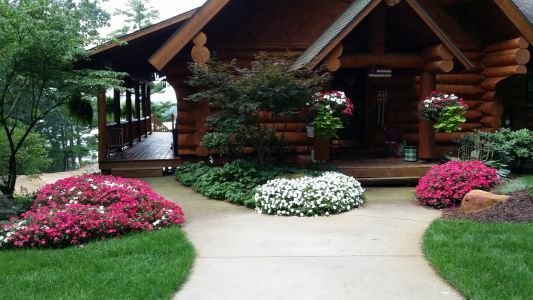 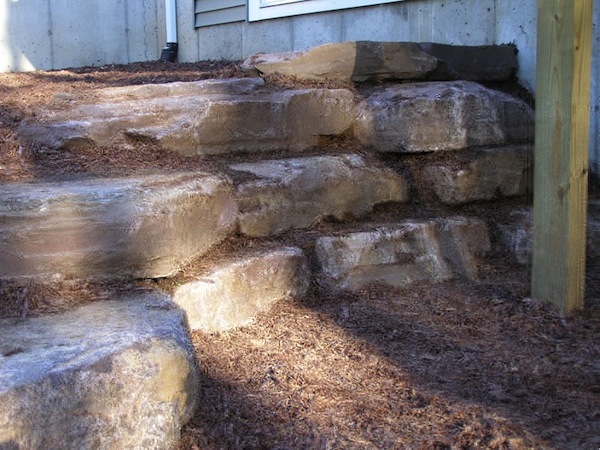 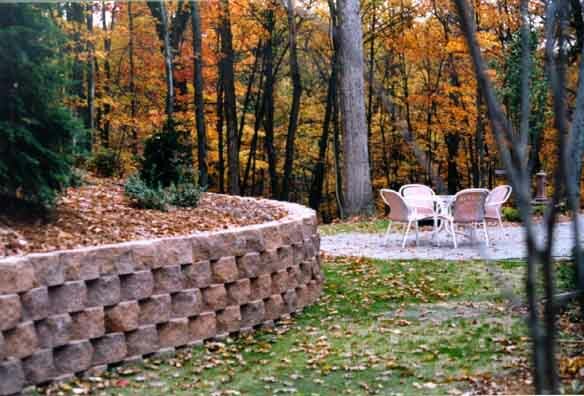 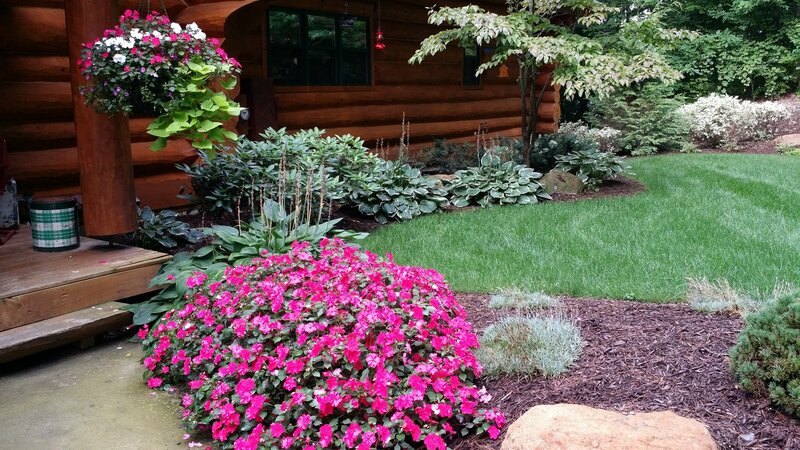 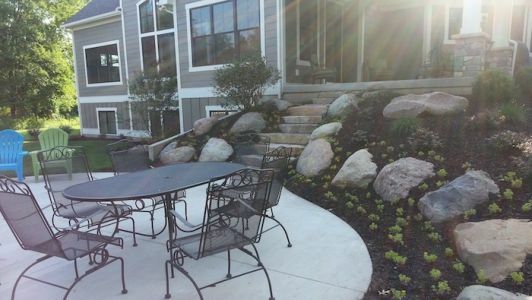 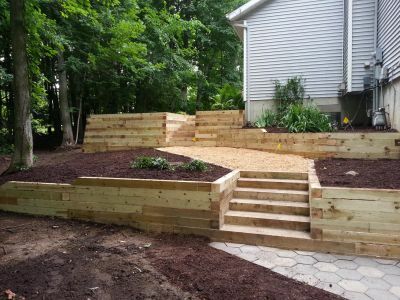 We have decades of experience transforming outdoor space around West Michigan into spaces for entertaining, relaxing, or attracting wildlife. 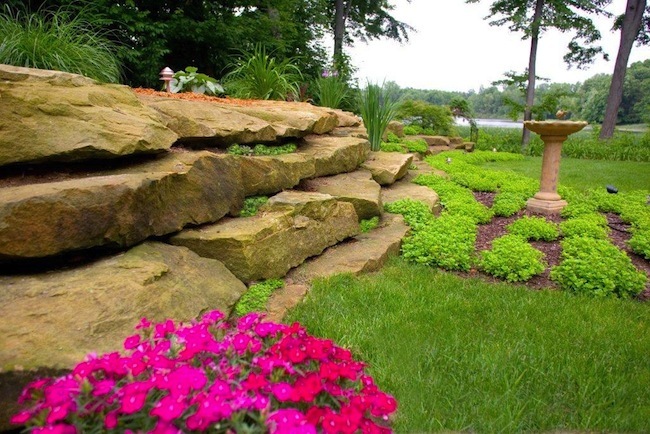 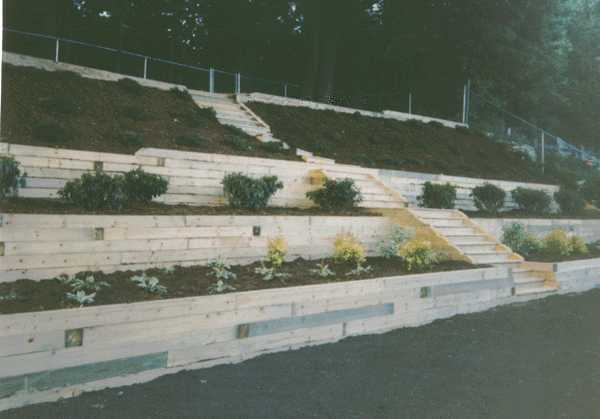 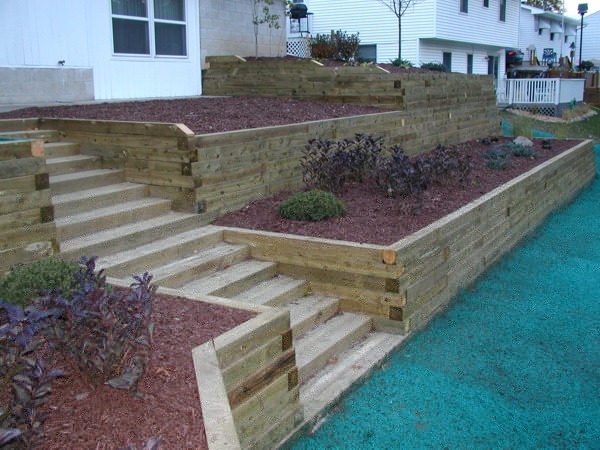 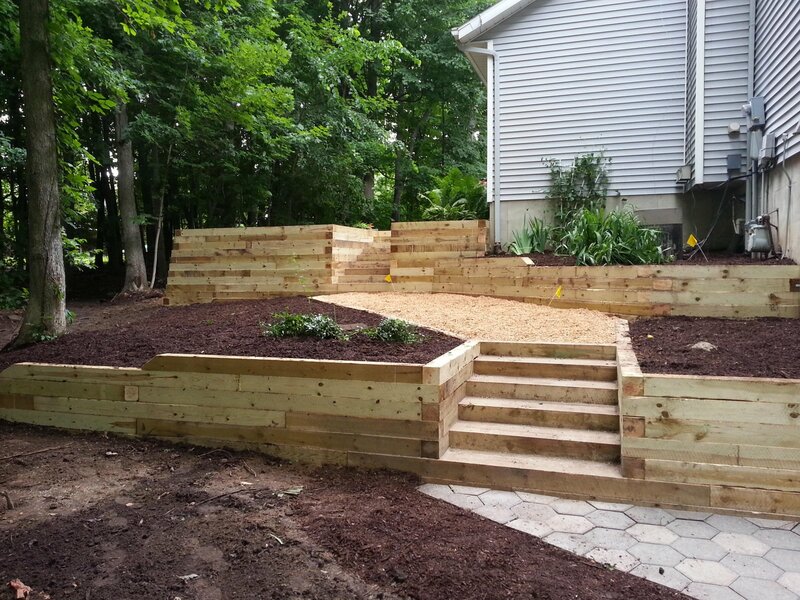 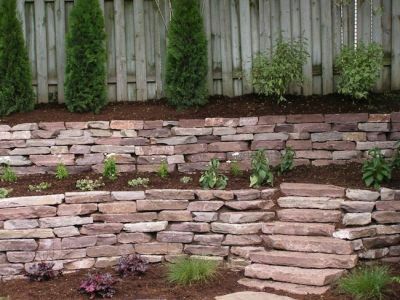 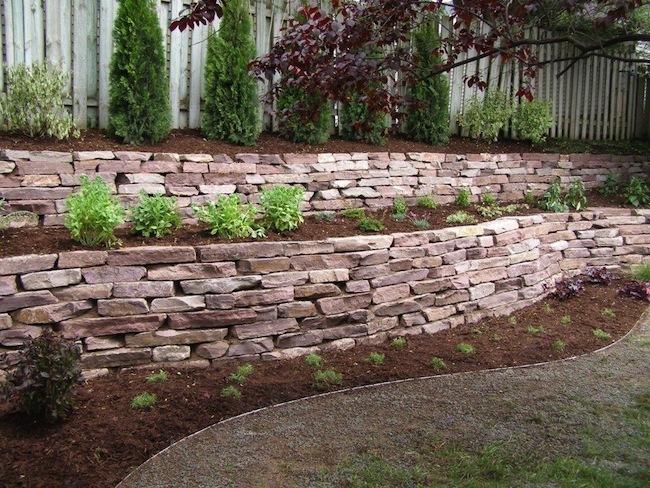 Your dreams become our landscape designs.